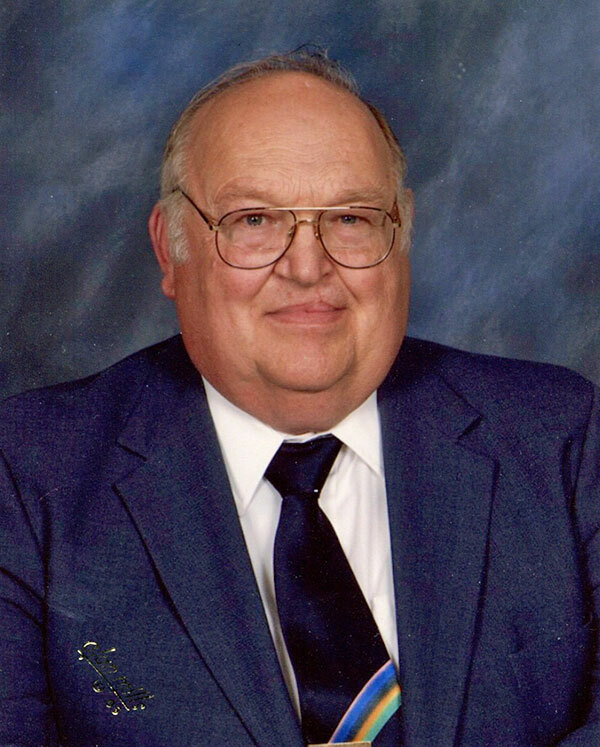 Tag Archive | "Mary Free Bed Foundation"
Kenneth R. “Bud” Bailey age 76 passed away Tuesday, February 27, 2018 surrounded by his family at Green Acres of Cedar Springs. He was born in Escanaba, Michigan on January 23, 1942 to Kenneth and Joyce (Krouth) Bailey. He worked as an accountant for Cedar Springs for 20 years and also as controller at Mary Free Bed Hospital. 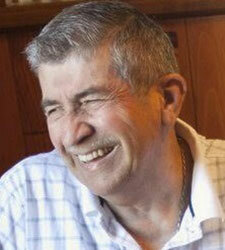 He loved gardening, golfing, sports, especially U of M, and his grandchildren were the light of his life. He is survived by Amber (Williams) his wife of 54 years; daughters, Sheila (Joe) Wittenbach and Ann (Trever) Hall; His grandchildren, Evan, Josh, Cade, Alex and Tressa; in-laws, nieces and nephews. He was preceded in death by his parents; his son, Kenny; sister, Bonnie Morton; niece, Julia Morton; son-in-law, Jim Kirkwood; and parents-in-law, Olive & Ray Williams. The family will receive friends Friday from 5-7 p.m. at the Bliss-Witters & Pike Funeral Home, Cedar Springs where a memorial service will be held Saturday at 1:00 p.m. Memorial contributions may be made to the Mary Free Bed Foundation.